If you have an interesting car, we will definitely find him at the oldest technical festival OldCarLand. Please familiarize yourself with the information below. Who are allowed to participate? What do you need to take part in the festival? 3) choose a participant package from the three available ones. * If you have problems accessing the Internet, with a smartphone, tablet, laptop or computer, you can register at the venue of the festival. What types of options do we offer to car owners? includes: Diploma and passport of the participant, package of stickers, two badges for one car or motorcycle, meal discount. includes: Package 1 + Iron number OldCarLand, T-shirt OldCarLand. 1. The place of car parking is chosen not by the participant, but by the organizers. To set up a car where it pleases is forbidden. 2. It is necessary to install on the car (bus, truck or motorcycle) a passport of the participant with the specified characteristics of the model and a description of its features. The form of the passport of the participant is issued at the time of registration by the organizers. 3. The registered badge of the participant is valid only in the presence of a document certifying the person. 4. It is forbidden to ride the territory of the festival without compelling reasons and if not provided for by the program. In case of violation – you must leave the event. 5. 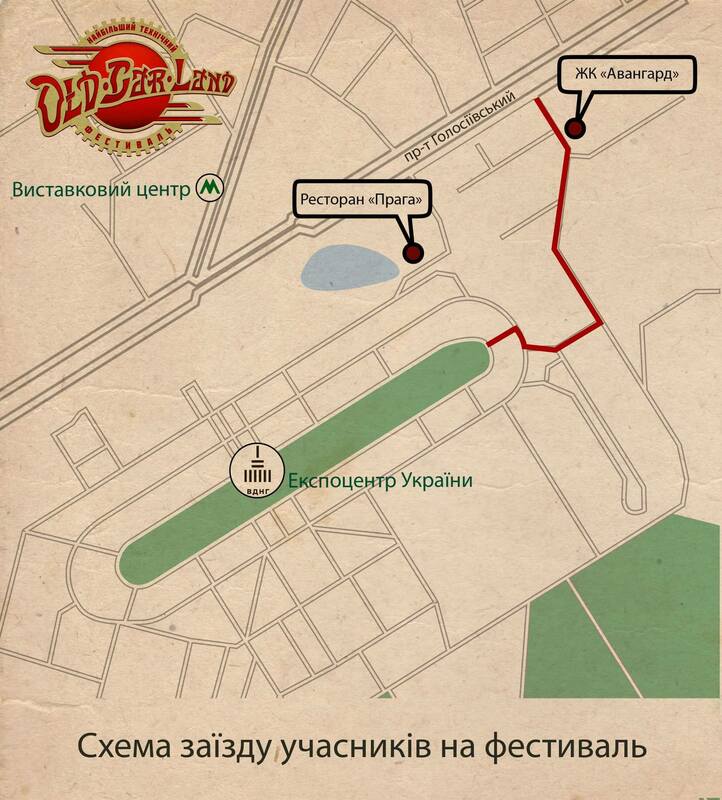 Limitation of speed at the territory of the festival – 5 km / h.
6. No alcohol is allowed at the wheel. In case of violation – you must leave the territory of the event. 7. It is desirable to have a permanent presence near your own car. 8. It is prohibited to advertise political parties and public organizations. 9. It is forbidden to interfere with the work of journalists. 10. It is not allowed to behave rigorously with visitors and participants of the festival. Conflicts and problem situations should be solved together with the representatives of the organizers. 11. It is prohibited to refuel vehicles on the territory of the festival. 12. It is impossible to lay out a fire at the territory of the festival. Can I arrive without submitting a preliminary application on the Internet? How to understand that my application is accepted through the Internet? No confirmation of SMS or letter to mail. – Applications are accepted automatically within 3 days from the time of filing. Can I arrive earlier before the festival? Can I get on Friday, the first day of the festival? How much does a car participate in the festival? Be sure to stand all the days of the event? What hours of the festival? How many people can be a car and motorcycle crew? When is the rewarding of participants?